Clear Reflection Of A Council House And Market In The Fountain.. Stock Photo, Picture And Royalty Free Image. Image 73476186. 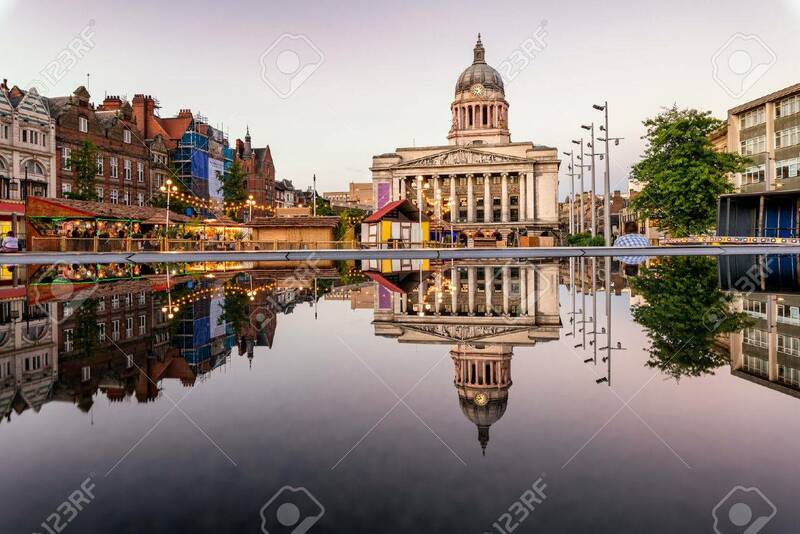 Stock Photo - Clear reflection of a council house and market in the fountain in Nottingham city, England. Clear reflection of a council house and market in the fountain in Nottingham city, England.